In this section of Solomon’s study guide to the Marketo Certified Expert exam, we look at the available analytics and reporting in Marketo. The key takeaway when looking through this section is to know what each report can be used for. Custom columns is a special filter available in the Setup tab for specific reports. It enables a user to filter by an additional column. 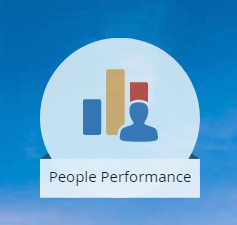 A lead performance/people performance report shows how your database has grown over a set period of time, such as last month or the last 30 days. Landing page conversion and visits are measured by landing page performance report. Cost per success requires that program cost is implemented on the local program level. This can be done in the setup tab and added as a filter. When a new name enters the system as a program member, Marketo automatically sets that program as the acquisition program. Which programs are good at acquiring profitable new names, and how much does each acquisition cost? Attribution (giving credit to the program) helps measure program success. Some programs are intended to generate new names, while others are intended to drive sales. By having a system of attribution, you can make educated decisions on which programs to invest in. 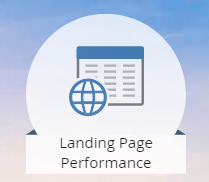 The Landing Page Performance Report will measure conversions and visits. 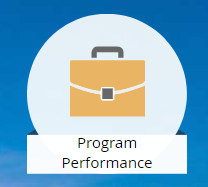 The Program performance report will give basic program metrics for members and their success status.